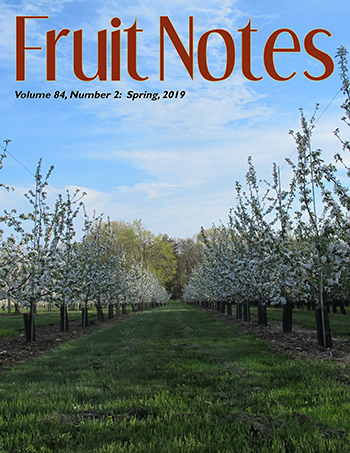 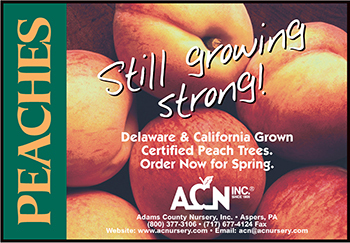 Editors: Wesley R. Autio and Winfred P. Cowgill, Jr.
To advertise in Fruit Notes, please do so through the NJ Horticultural Society. 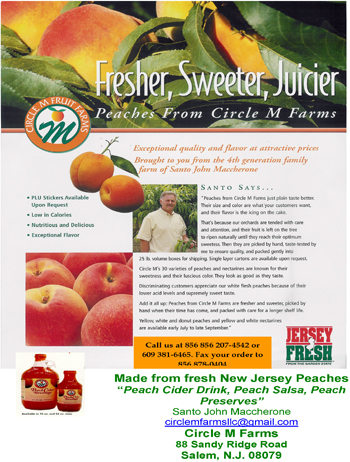 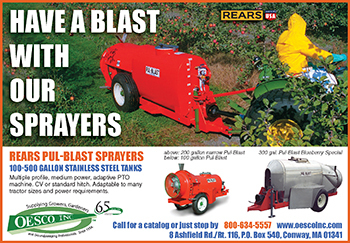 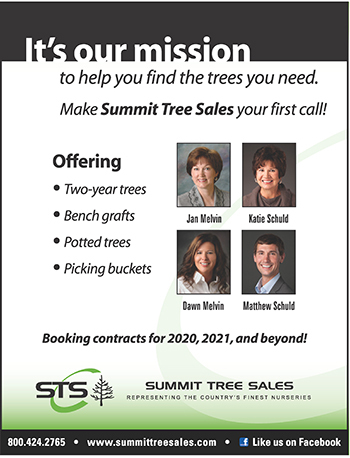 Fruit Notes and New Jersey Horticultural News are published concurently and advertising occurs in both publications. 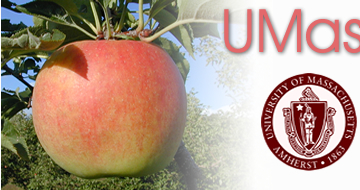 ©Copyright University of Massachusetts Amherst. 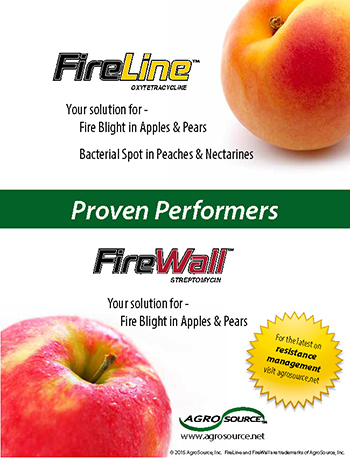 Site policies. 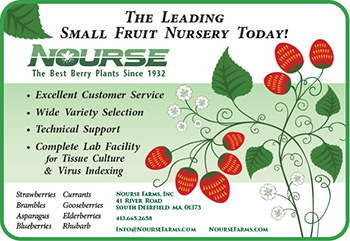 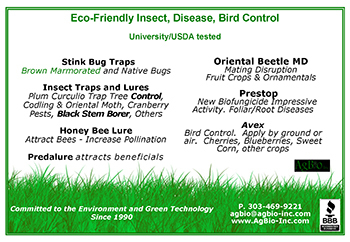 Produced and maintained by the UMass Fruit Program .